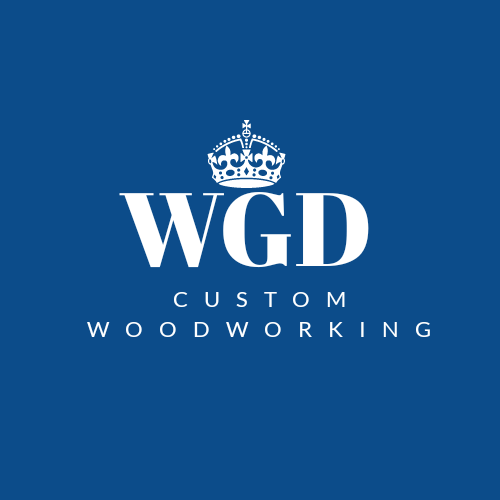 woodworking – Wood Grain Dreams Co.
January 18, 2019 February 18, 2019 J. Layton2 Comments on Why Do I Struggle With Final Stages Of A Project? October 9, 2018 January 22, 2019 J. Layton1 Comment on Where is your interest for woodworking? October 9, 2018 January 22, 2019 J. LaytonLeave a Comment on Making use of scrap wood. October 5, 2018 January 21, 2019 J. LaytonLeave a Comment on Woodworking nightmares!